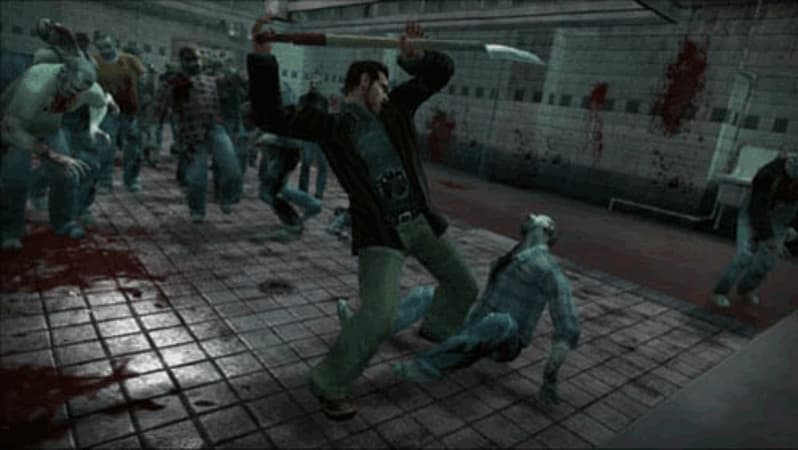 With more zombies than you'll know what to do with, the Dead Rising Collection lets you relive some of the best moments from the franchise, on Xbox 360. They went shopping, now they're rotten. Next generation swarm technology surrounds you with hundreds of on-screen zombies to hack, drive and run through. Lawn mower death. If you can pick it up, you can use it. Over 250 items to cause mayhem with include skateboards, severed arms and circular saws.72 hour countdown. 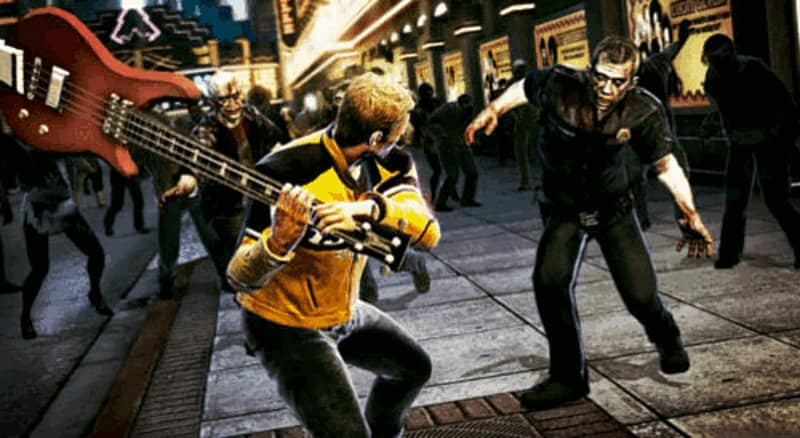 Capcom's undead-mangling action-adventure series is back, with more tools, more zombies and now zombie-massacring multiplayer modes. 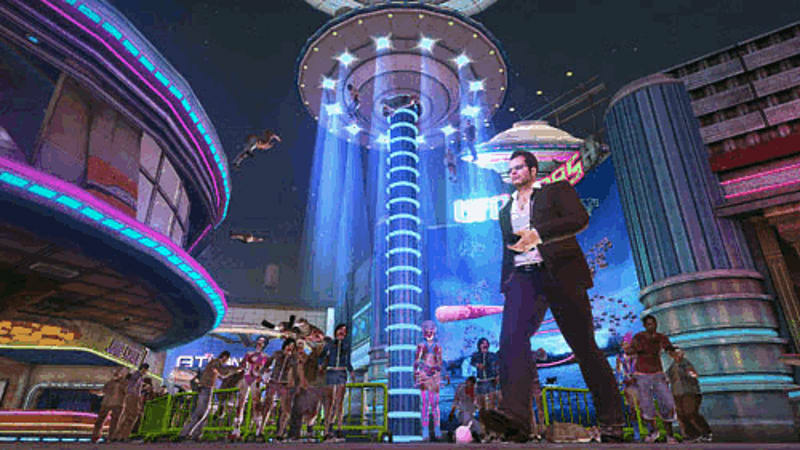 Dead Rising 2: Off the Record has Frank West, the hero of the original Dead Rising. 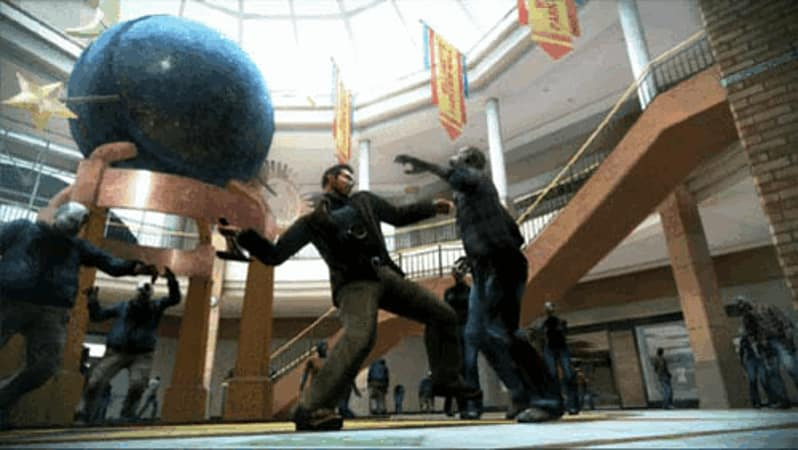 Help Frank battle through more twisted enemies, create more outrageous combo weapons and follow his own mission structure to explore brand new areas of Fortune City to hit the big time and get his biggest scoop yet. 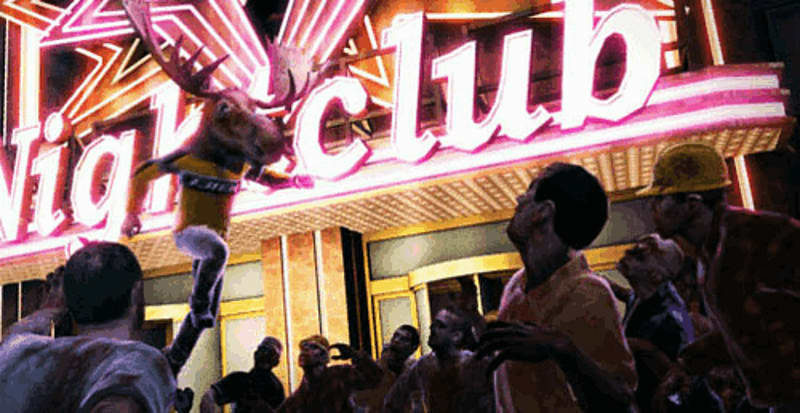 Say “Cheese!” – Don’t miss those classic Dead Rising moments, earn Prestige Points and complete new missions using Franks best friend, his camera. 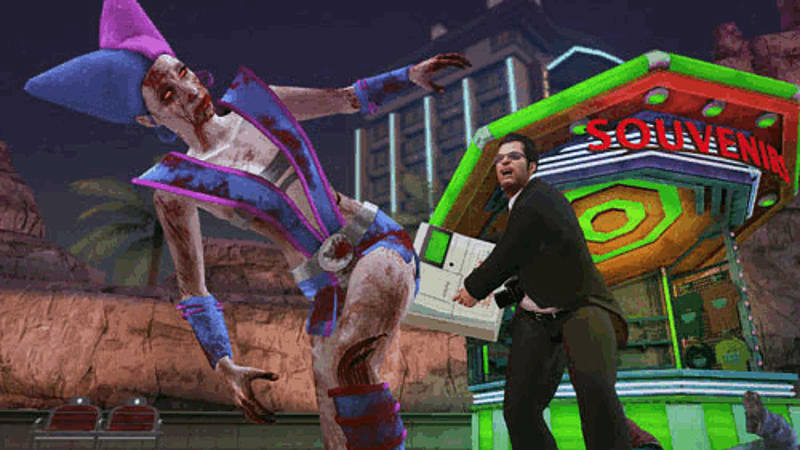 Upgraded Experience – Full of technical improvements and enhancements to make a more satisfying Dead Rising experience.